Korea is a rather small country. 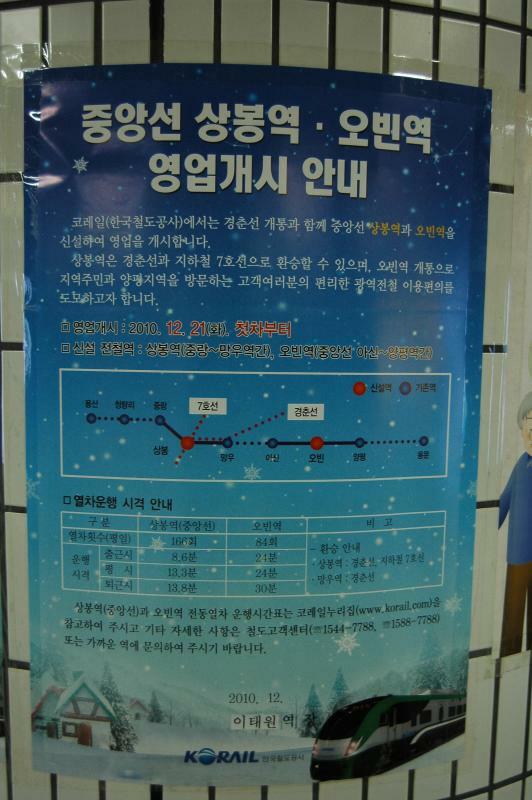 In fact, it's possible to travel from Seoul in the north to Busan on the southern coast in a matter of a few hours by KTX, the nation's high speed train. So technically, any city could possibly be classified a day trip. However, there are a few destinations located particularly close to the capital and are all accessible by Seoul's efficient and affordable subway, making them the perfect day trips to get a feel for life outside the big city. Check them out below. Being a little strapped on cash this month (trying to save for our travels and paying off my eye surgery finally!) we made it a fun weekend on a budget, which included the Seoul Zoo at Seoul Grand Park, lunch in Chuncheon for the famous Dalk Galbi, and ziplining to Nami Island. OK, so this might be a little old, but it happened as I was gearing up for vacation. 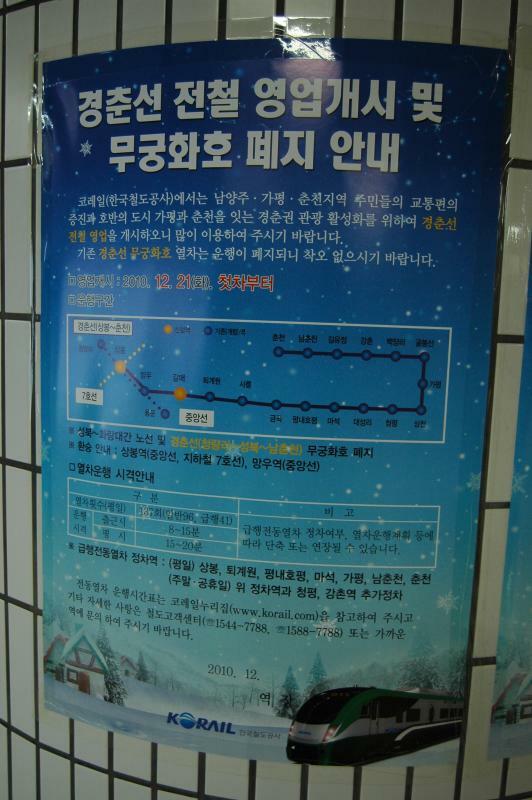 The Seoul subway system has featured posters such as these in every station I’ve visited recently. For the sake of non-Korean readers (and people who love reading about travel in South Korea), let’s break this down. 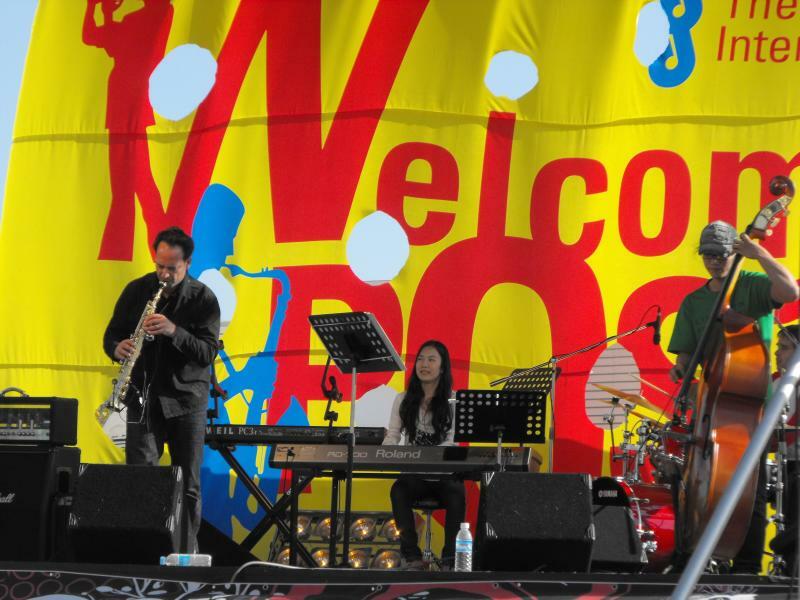 Presenting the South Mountain Jazz Orchestra at the Welcome Post. As mentioned in this month's schedule, the 6th annual Jarasum Jazz Festival was one of the better jazz performances I've seen in person. A few flaws kept it from being an even better show, but it's an event I'll be looking for next year when October rolls around again.